Aerospace Technology Park | Chelm Properties, Inc.
Aerospace Technology Park contains 140,636 square feet of modern office, flex and research facilities. 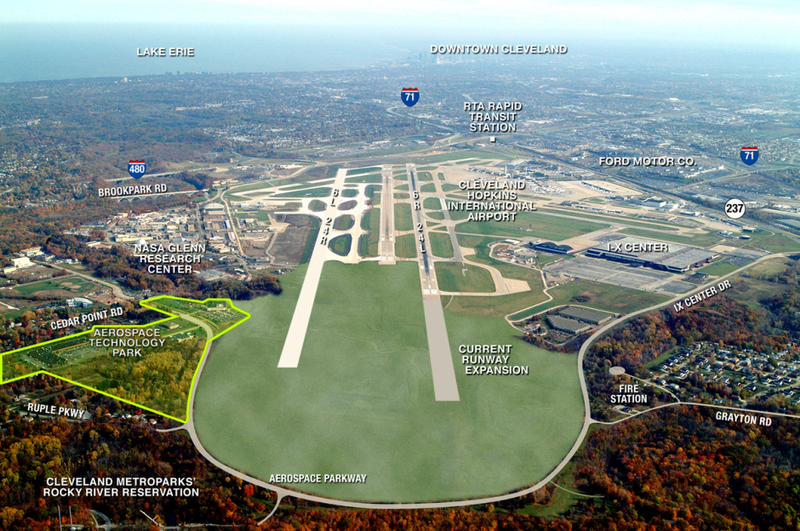 The park is strategically located adjacent to NASA’s Glenn Research Center, Cleveland Hopkins International Airport, The International Exhibition (IX) Center and the Ohio Aerospace Institute. Aerospace Technology Park is well suited for a variety of tenants, including NASA subcontractors. 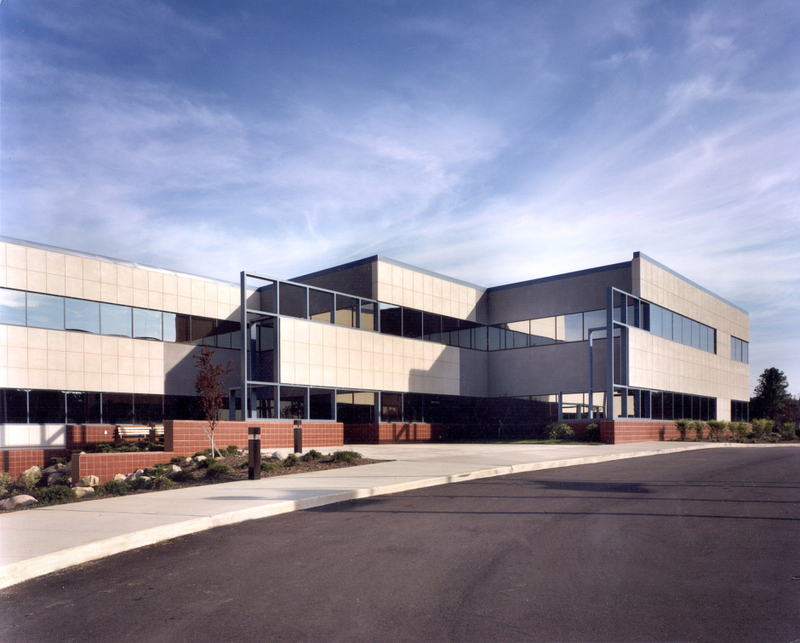 2001 Aerospace Parkway – 6,560 to 39,449 SF of office and lab.